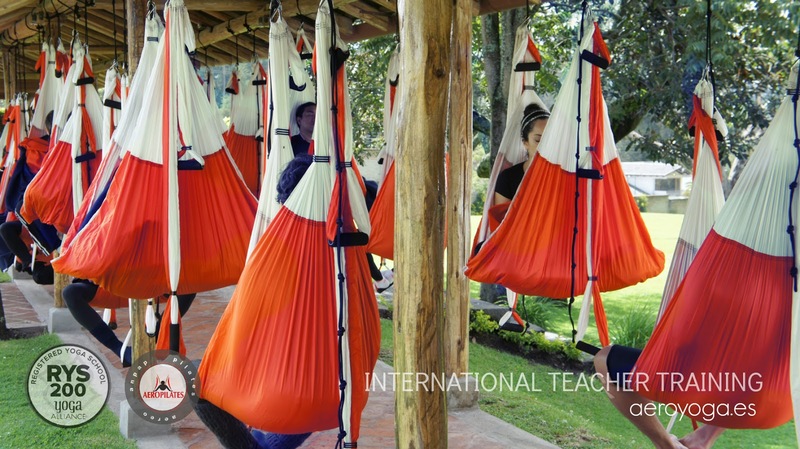 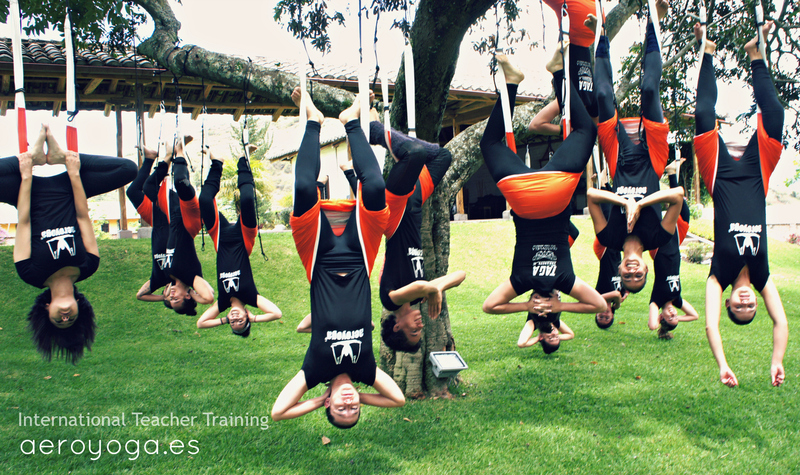 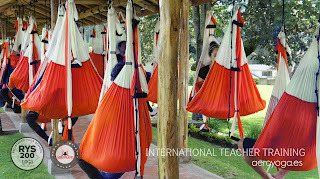 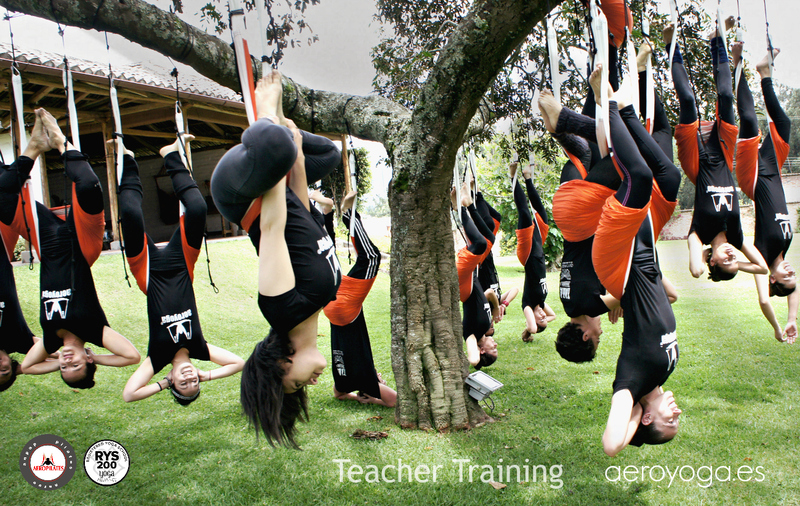 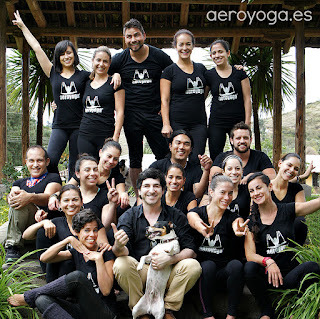 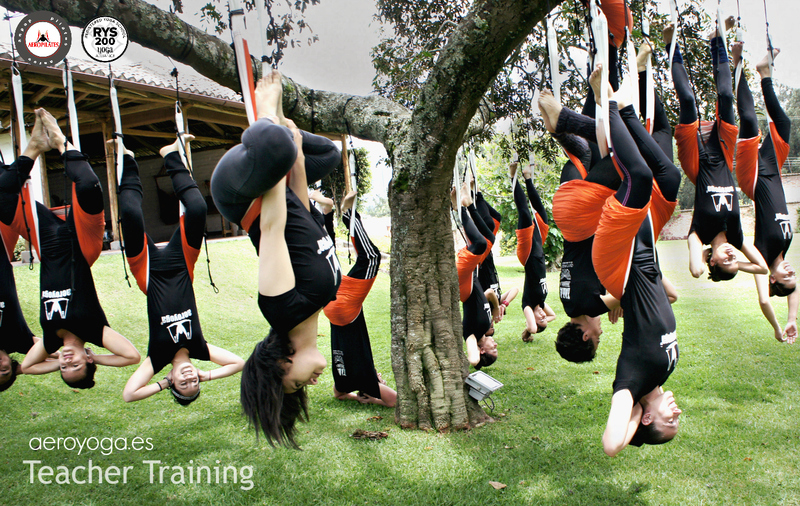 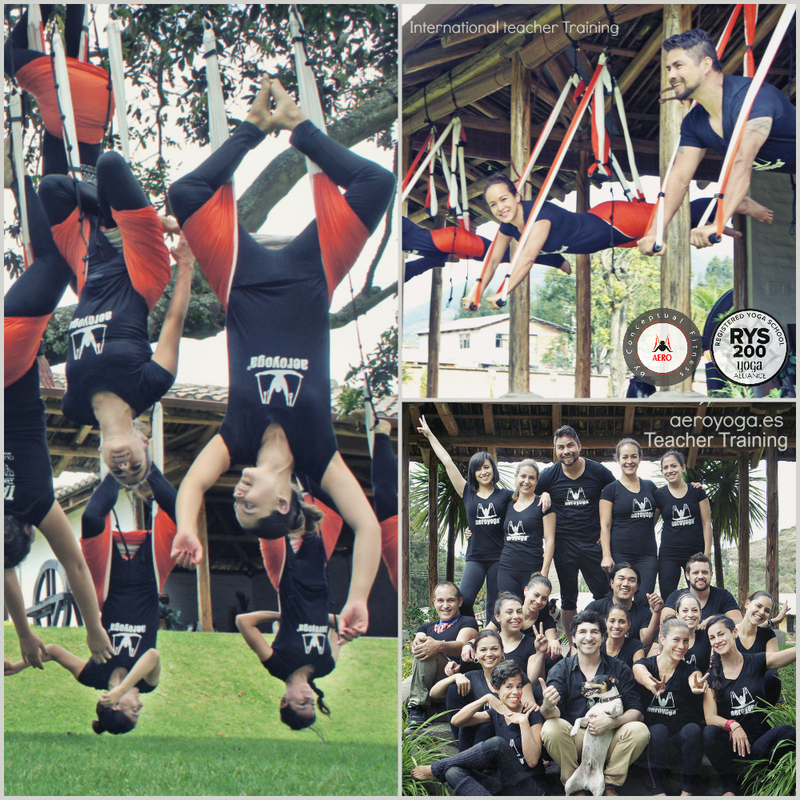 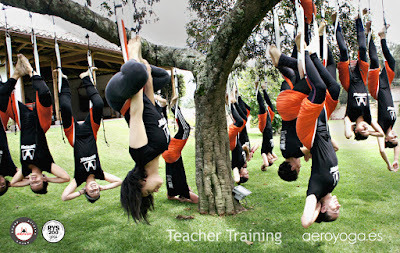 #‎AeroYoga‬ ® is a revolutionary artistic suspension method for personal growth designed by Rafael Martinez. Registered Trademark in ‪#‎USA‬ ‪#‎CANADA‬ & ‪#‎EUROPE‬ , AEROYOGA® system is the first inspired in Natha and ‪#‎Hatha‬ ‪#‎Yoga‬ ‪#‎Pilates‬ ‪#‎Ayurveda‬‪#‎arts‬ and Contemporary ‪#‎Dance‬ , improving results & safety. AeroYoga® and AerialPilates® can have positive reach in many ways, both‪#‎physical‬ and emotional.